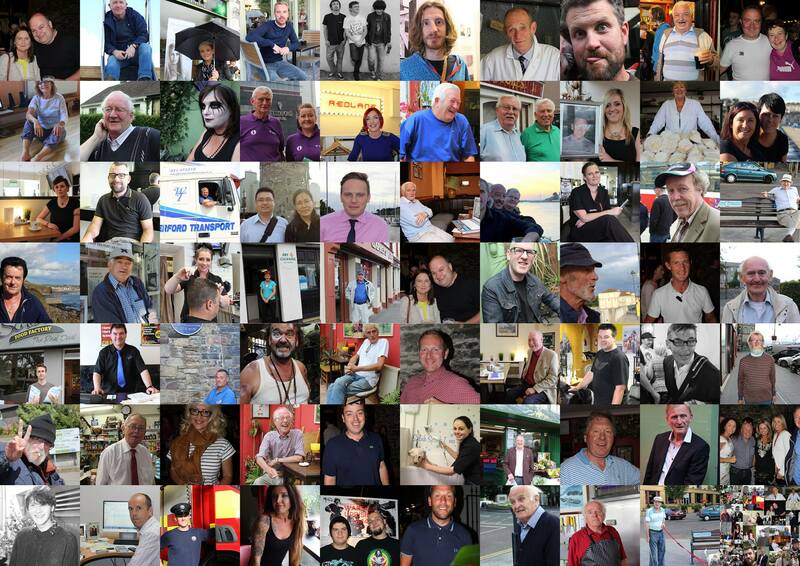 Cataloguing the people of Waterford and visitors to Waterford, one picture at a time. HotD photographer and founder Danny Kidney showcases his amazing collection of everyday heroes. This entry was posted on January 22, 2015 by waterfordarts in Arts Office Projects, Exhibition and tagged Central Arts, Danny Kidney, HUMANS OF THE DÉISE, waterfordarts.com.